How to make Oreo stuffed Peanut Butter Cookies. An easy DIY cookie recipe idea. Perfect dessert to bring to family and friend gatherings. There is nothing better than a delicious homemade cookie. Honestly, who can stop at just one? 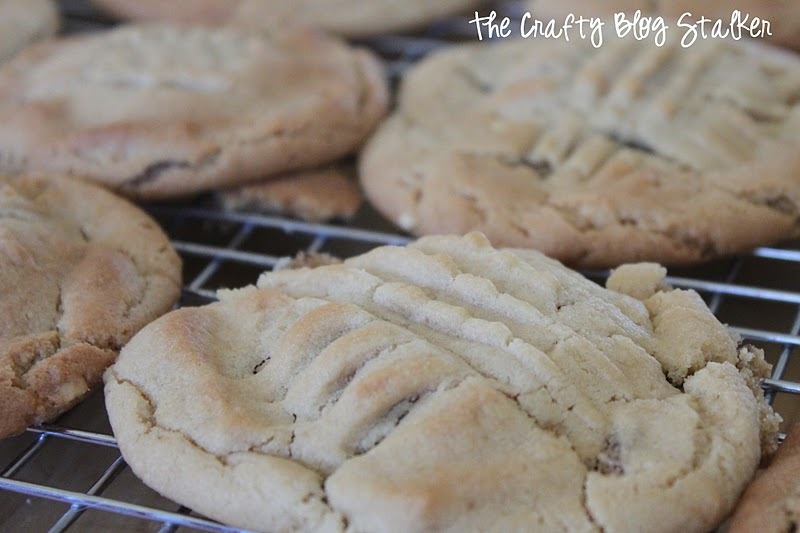 The Oreo Stuffed Peanut Butter Cookies Recipe that I am sharing today is no different. Seriously, these cookies are the bomb! I mean it’s a cookie INSIDE a cookie! How could that not be delicious! Pre-heat the oven to 375° F. In a large mixing bowl, cream together the butter, peanut butter and sugars until smooth. Add the eggs, one at a time until combined. In a separate bowl, sift together flour, baking powder, baking soda, and salt. Mix into the wet ingredients slowly until just combined. Put batter in the refrigerator for 1 hour. Take one tablespoon of cookie dough and place on the top of the Oreo cookie. Take another tablespoon of dough and place on the bottom of the Oreo cookie. Form the dough around the Oreo and seal the edges together. Flatten each ball with a fork, making a criss-cross pattern. Bake the cookies for 10-12 minutes or until the cookies begin to brown around the edges. Do not over-bake. The combination of the peanut butter cookie and these Oreos… OOOHHHHHH they were AMAZING!!!!! 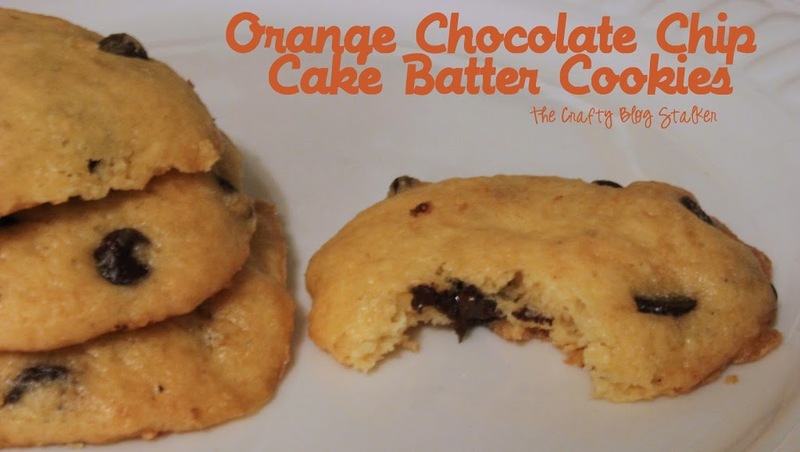 Want more delicious cookie recipes? Oh. Wow. How much better can you get than this?! Looks soo yummy! What a perfect combination! Oreos and peanut butter. Yum. wow. i’m drooling! Thanks for sharing! these are on my “to make” list! Wow! These look delicious AND easy! So glad that you shared it at Things I’ve Done Thursday!! I think Oreo cookies are pretty much good with anything. Have you tried peanut butter oreos? My favorite!